In one study, IT nicardipine decreased incidence of symptomatic vasospasm by 26%, angiographic vasospasm by 20% and improved clinical outcome at one month by 15%. Mechanism of Vasospasm: unknown, but possibly due to presence of oxyhemoglobin and bilirubin oxidation products in subarachnoid space. This reduces activity of endogenous vasodilators (s.a. nitric oxide, prostacyclines) and increases the activity of endogenous vasoconstictors (i.e., endothelins). The net result is an increase in vascular smooth muscle contraction and narrowing of the cerebral vessels. How nicardipine works: dihydropiridine CCBs (nimodipine and nicardipine) affect L-type slow-conducting calcium channels on vascular smooth muscle. Goodson, Kelly et al. ‘Intraventricular Nicardipine For Refractory Cerebral Vasospasm After Subarachnoid Hemorrhage’. Neurocritical Care 8.2 (2007): 247-252. Web. Shibuya, M. et al. ‘Effects Of Prophylactic Intrathecal Administrations Of Nicardipine On Vasospasm In Patients With Severe Aneurysmal Subarachnoid Haemorrhage’. Acta neurochir 131.1-2 (1994): 19-25. Web. Webb, Adam et al. “The Effect Of Intraventricular Administration Of Nicardipine On Mean Cerebral Blood Flow Velocity Measured By Transcranial Doppler In The Treatment Of Vasospasm Following Aneurysmal Subarachnoid Hemorrhage”. 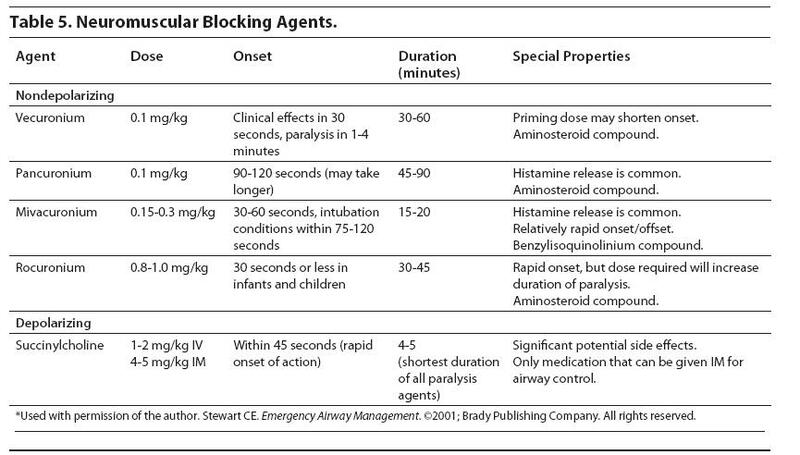 Neurocritical Care 12.2 (2009): 159-164. Web. 14 Dec. 2015. Live qEEG feedback can be compared to clinical performance and more detailed information regarding the gain in therapeutic window can be obtained. Furthermore, if qEEG monitoring and automatic analyses provide a reliable indication of DCI development, a study in which therapeutic interventions are guided by qEEG parameters would be of great interest. Rots, M. L. et al. ‘Continuous EEG Monitoring For Early Detection Of Delayed Cerebral Ischemia In Subarachnoid Hemorrhage: A Pilot Study’. 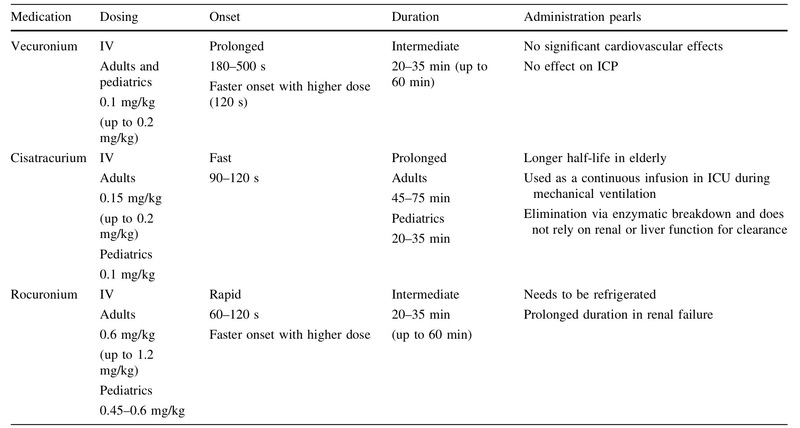 Neurocritical Care (2015): n. pag. Web. 11 Nov. 2015.